The Drug Metabolism Group (DMG) aims to provide a opportunity for researchers interested in drug metabolism and toxicology to share knowledge in open and informal meetings. Independently, and in partnership with other organisations, the DMG hosts low-cost/free meetings that enable researchers at all career stages to engage with key topics, providing both a platform to showcasing new findings, and useful networking opportunities. The current incarnation of the DMG builds on a rich history in the research areas of drug metabolism and toxicology, and aims to complement other academic- and industry-focused meetings. By facilitating high-quality, timely events, the DMG Organising Committee hope to help foster interdisciplinary, innovative bioscience collaborations that will strengthen the wider research community. 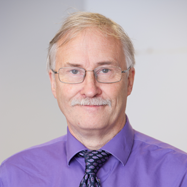 Prof. Wilson holds the Chair in Drug Metabolism and Molecular Toxicology at Imperial College London. His research is directed towards the application of hyphenated analytical techniques to problems in drug metabolism, toxicology and metabonomics. 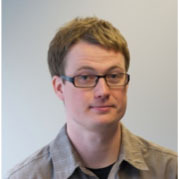 Dr Athersuch is a Principal Investigator and Lecturer at Imperial College London. His main research interests are in the application of molecular profiling technologies – primarily metabolic profiling using NMR and MS based platforms – to study the metabolic component of human toxicology. 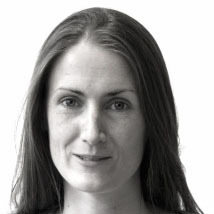 Muireann is a Discovery Safety Specialist at AstraZeneca and part-time Lecturer at Imperial College London. Her research interests include metabonomic toxicology as a route to improved mechanistic understanding of adverse drug reactions and variable response phenotypes. 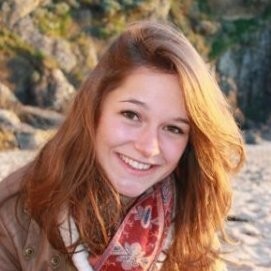 Marine Letertre is a chemist by training, her research is focused on how the gut microbiota affects drug metabolism, and how drugs affect the gut microbiota. Understanding and applying analytical chemistry and microbiological techniques are key to her work.